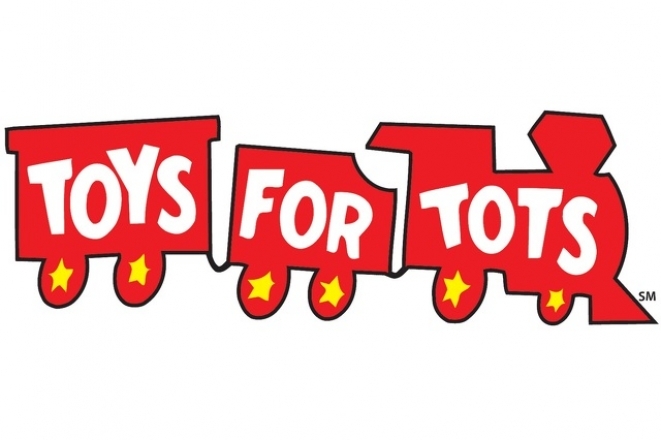 The 41st annual Toys for Tots Southern Oklahoma Children’s Christmas Parade is slated for Saturday. The entry fee for participating in the parade is either a cash donation of $25 or a donated toy that costs roughly the same. Donations will be distributed to kids in Carter County by Toys for Tots. Parade floats will start lining up at 9 a.m. in the old Walker Stadium lot by the Greater Southwest Historical Museum at Sunset and Broadway. The parade begins at 10:30 a.m., and will move down Broadway toward Main Street. The parade begins at 10:30 a.m.